Check out the trailer for LEGO Harry Potter: Years 5-7 Final Chapters. LEGO Harry Potter: Years 5-7 continues the saga of the Boy Who Lived in this spell-binding adventure for wizards and Muggles alike. This time, players are transported through the final three books and final four films to experience the ultimate fight of good vs. evil. 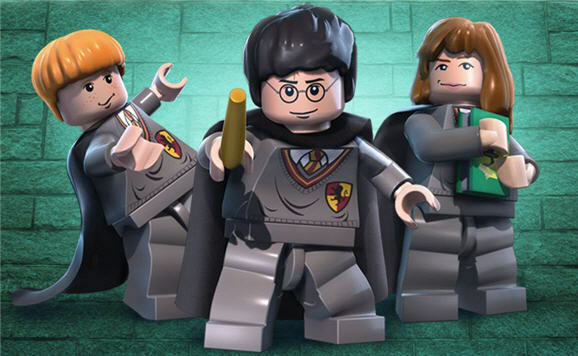 The creative LEGO prowess unites with the expansive world of Harry Potter once again to deliver an exciting and rewarding gameplay experience. The game features lessons, spell-casting, dueling and much more for players of all ages to enjoy.